How the weeks fly by! Welcome back to Open House and a very special 85th episode featuring an exclusive with Anjunabeats’ rising star, Maor Levi. Maor began his journey into the world of electronic music at the tender age of 11 when he discovered local artists Infected Mushroom and Yahel. Delving deeper into the land of electronica, Maor inevitably stumbled across Tiesto’s ‘In Search of Sunrise’ album. This was a major staging point for Maor as the deep kick drums, driving bass lines and resonating melodies overwhelmed him with enchantment. It was then that Maor knew that he wanted to be a part of this culture and dedicated himself to producing. After many years of hard practice and determination Maor finally signed his first record ‘Ministry of Love’ to the UK Label ‘Lost Language’ under his Progressive Trance alias ‘Pillow One’ which layed the foundation for his career. 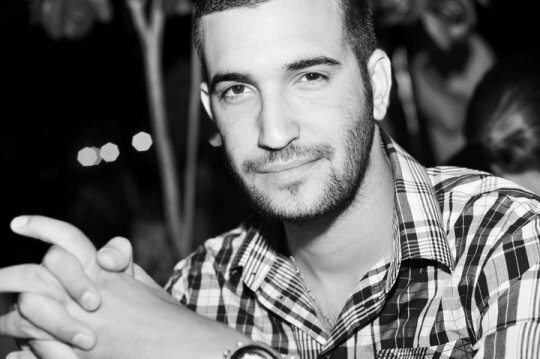 Bringing a new approach to the Israeli trance scene with his unique blend of various sounds and genres, Maor’s success became unstoppable, signing massive hits to many top global labels such as ‘Anjunabeats UK’, ‘Spinnin Records NL’, ‘Armada NL’, ‘Ministry of Sound’ and many more. Maor’s earned the attention and love of many listeners, including me, and resulted in a large fanbase that has kept him moving forward within the industry.